The Mammut Logo ML Hooded Jacket is a comfortable and durable performance hoody for sport climbing on chillier days or evening bouldering sessions. 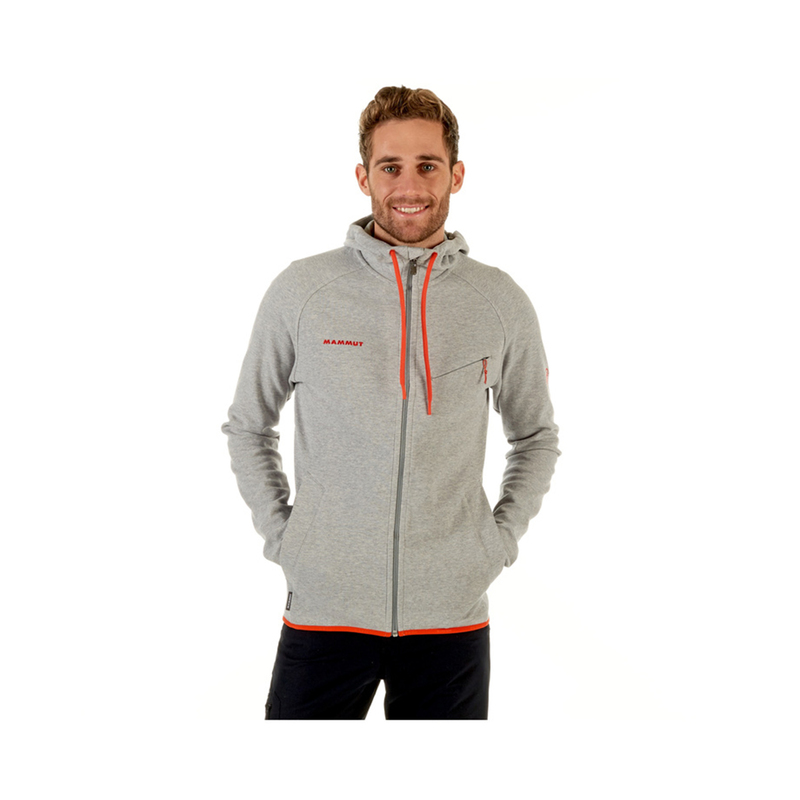 The Mammut Logo ML Hooded Jacket features a mix of polyester and cotton for fast-drying combined with breathability and a natural feel against the skin. 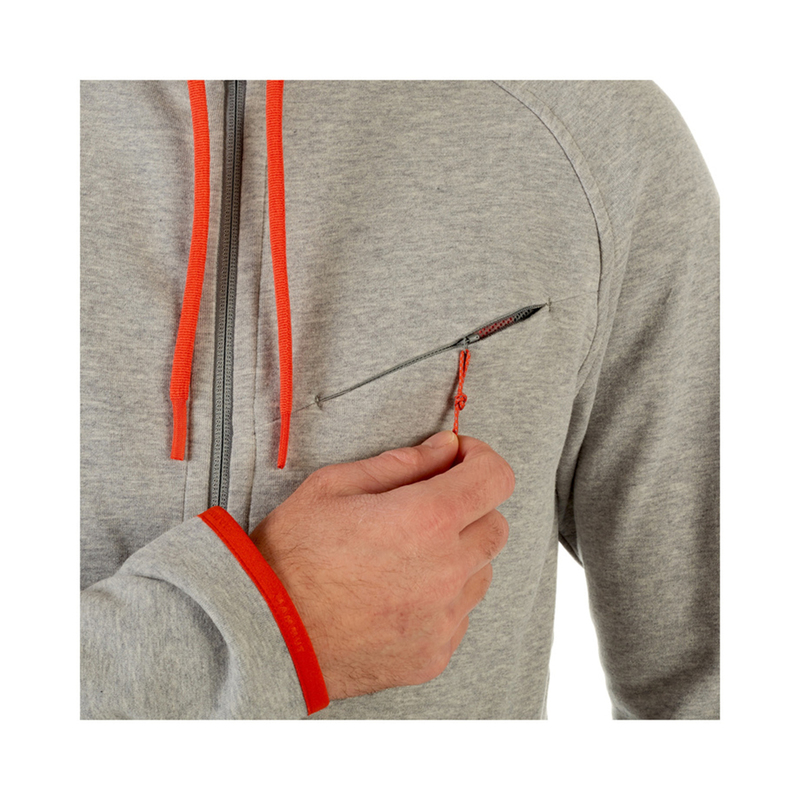 Nylon also enhances abrasion-resistance to help prevent rips and tears prone to happen to climbing clothing. Sustainably Bluesign® approved. 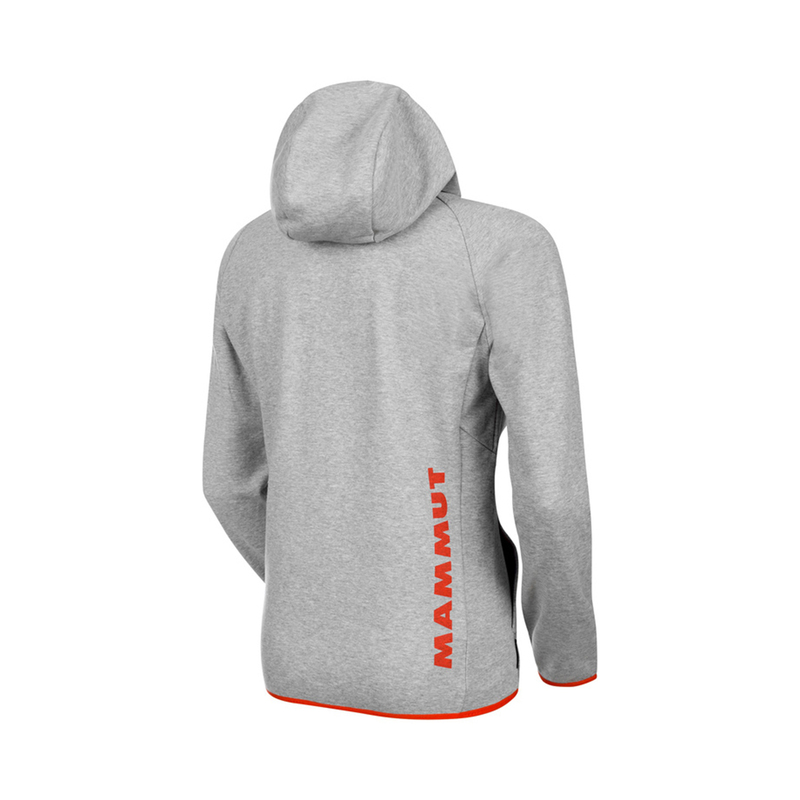 Mammut logo on back. 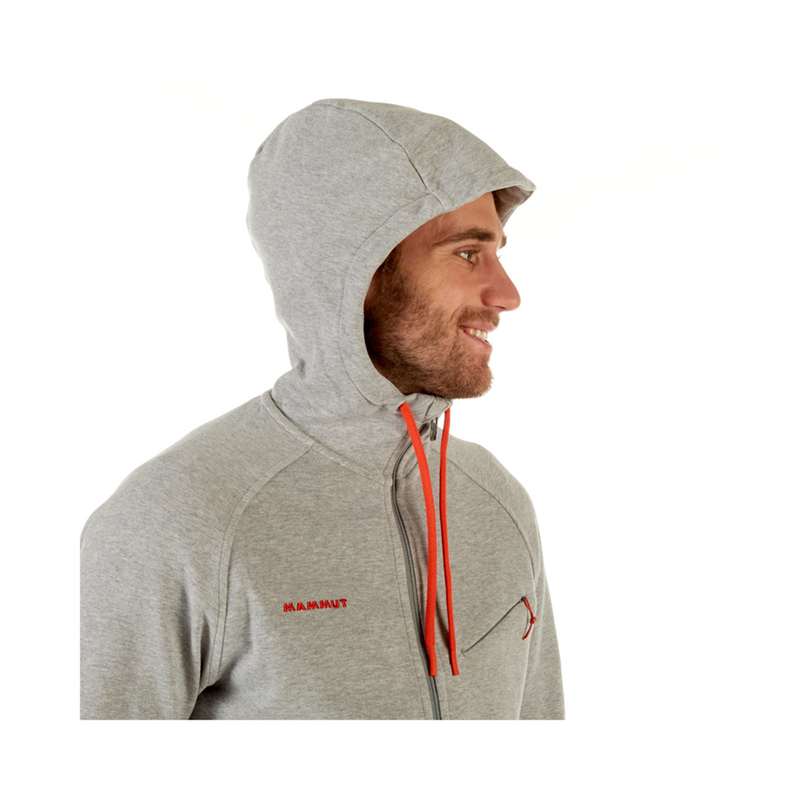 Drawcord hood. 2 hand pockets. Bluesign® is an international standard for fabric production which ensures that stringent environmental, safety, and efficiency standards are met by any fabric bearing its logo. Bluesign® fabrics use sustainable ingredients, reduce water and air emissions, improve their wastewater, and generally reduce their ecological footprint to minimise the environmental impact your new gear has upon the world you use it in.